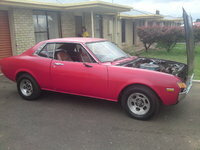 Have you driven a 1974 AMC Hornet? Displaying all 2 1974 AMC Hornet reviews. Not Bad For $75.00 — Come on, its a work in progress! Part of the car is in primer. The engine still runs good and only has 63,000 miles on it. Somebody had this thing undercoated at one point and its still solid due to that. 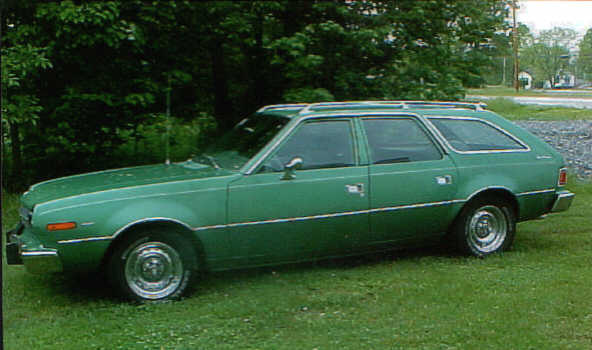 My First Car - What A Piece Of Junk, But Still I Marvel When I See One On The Road — It was the Sportabout model, which it a hatchback station wagon. I remember that hatch hinge actually broke off. The window wouldn't roll all the way up (some teeth were stripped), so you had to grab the window with two hands and pull it up manually when you got within a couple inches of the top. Exhaust fumes came into the car. My friend got a sore throat from breathing in the fumes on a drive to Lexington.